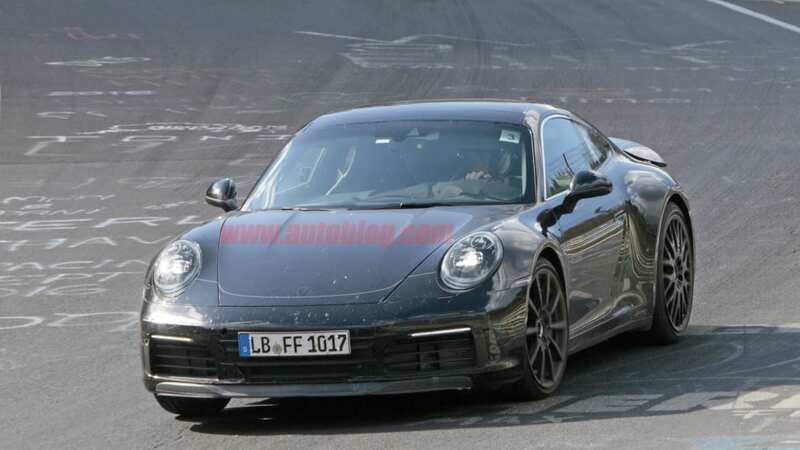 The possibility of a hybrid Porsche 911 has come and gone over the years, and right now it seems to have come again. 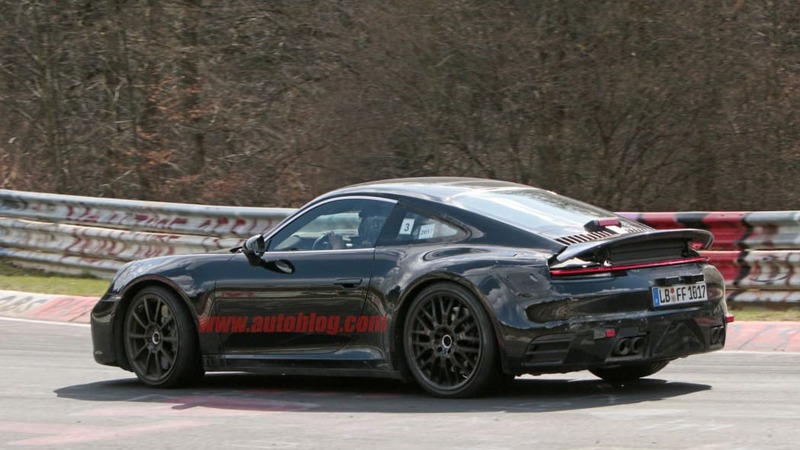 News publication Bloomberg cited anonymous sources who said the company is now looking again at offering an electrified 911. 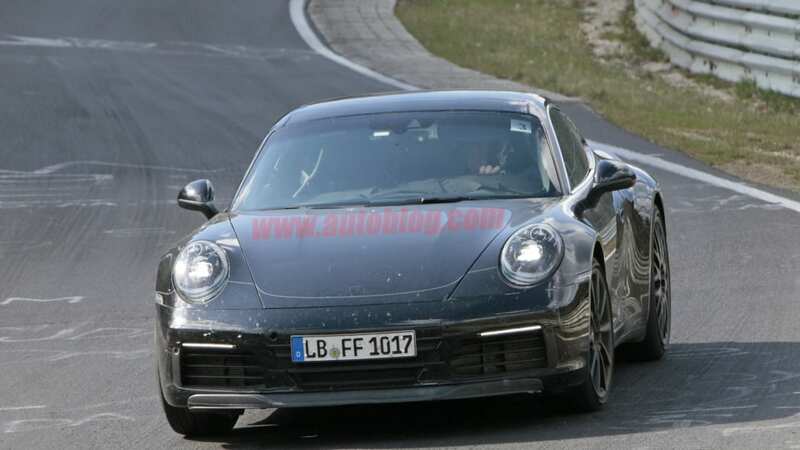 According to Bloomberg, the car would appear later in the next-generation 911's product cycle, and would offer a 40-mile range in pure EV mode. There are reasons both for and against this report. 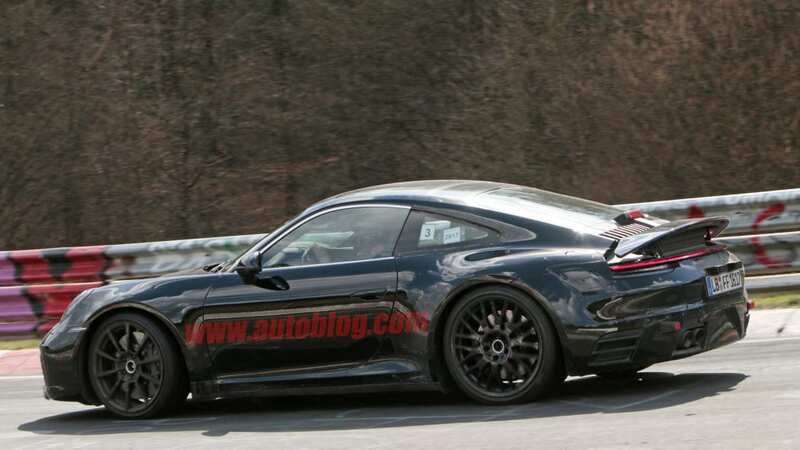 In favor of a hybrid 911 is the fact that Porsche is no stranger to hybrid vehicles. 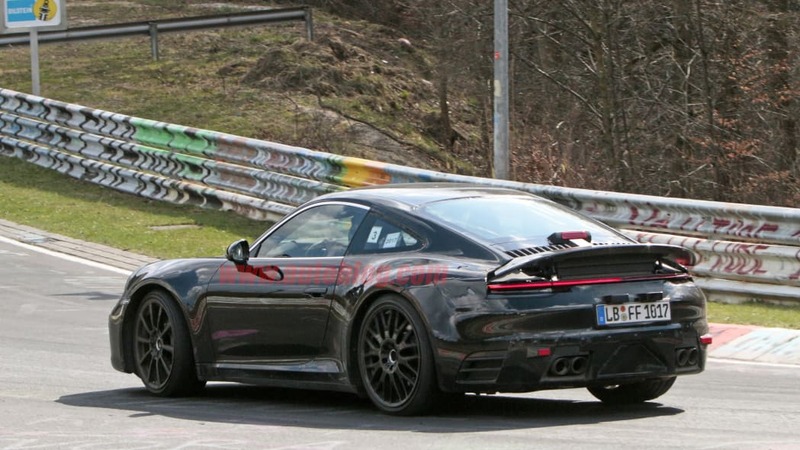 Porsche currently offers the second generation of Panamera hybrid; its last halo hypercar, the 918 Spyder, was a plug-in hybrid; and Porsche has been victorious at Le Mans with hybrids. 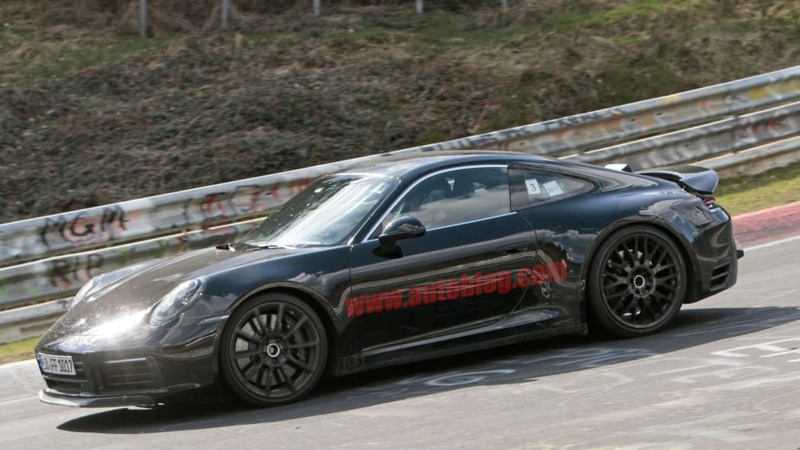 The company even created a hybrid 911 race car way back in 2010. 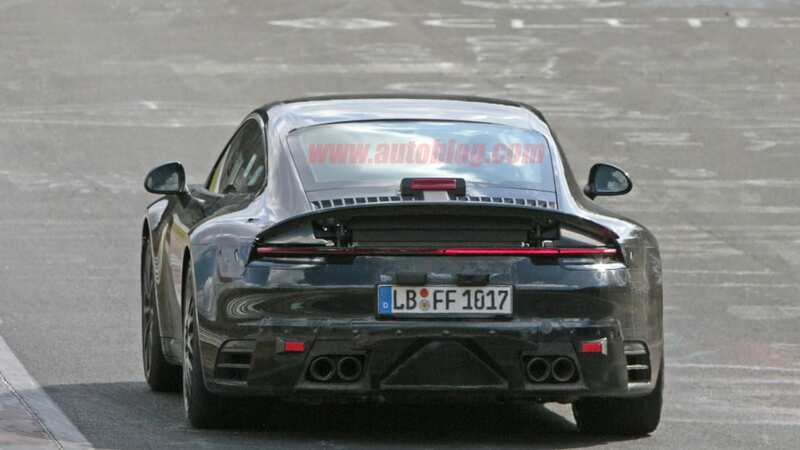 And Porsche has been getting serious about electric vehicles with the Mission E approaching production. 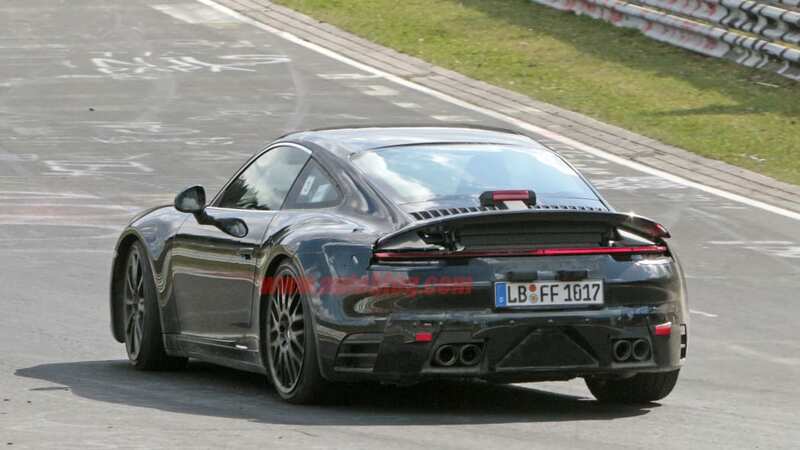 On the flip side, Porsche has been going back and forth on this idea since at least 2014. 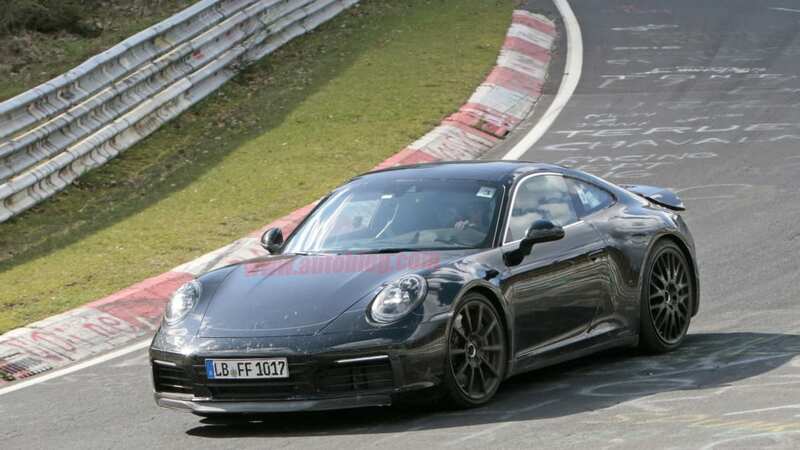 And just a few months before now, the project was seemingly dead when a Porsche representative officially said the company wasn't working on a hybrid 911. 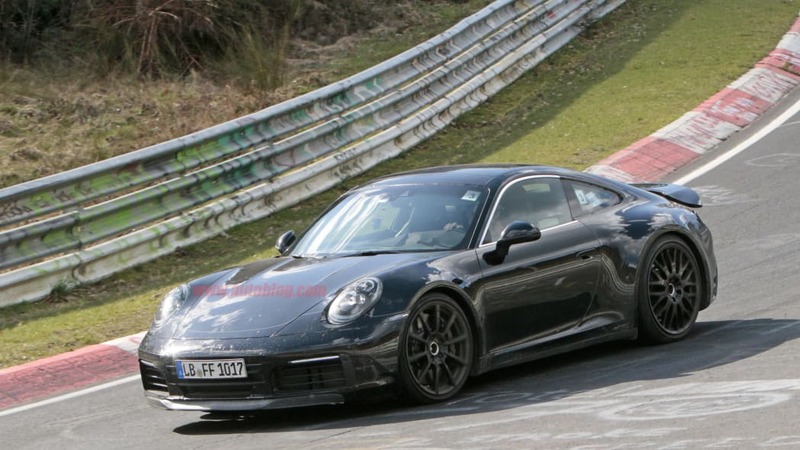 All things considered, Porsche's steady move toward electrification seems to give favorable odds to a 911 hybrid coming in the near future. But all the waffling of the past means the car certainly isn't guaranteed.